Sagip Kapamilya completed and inaugurated two classrooms each in Landingan Integrated School in Brgy. 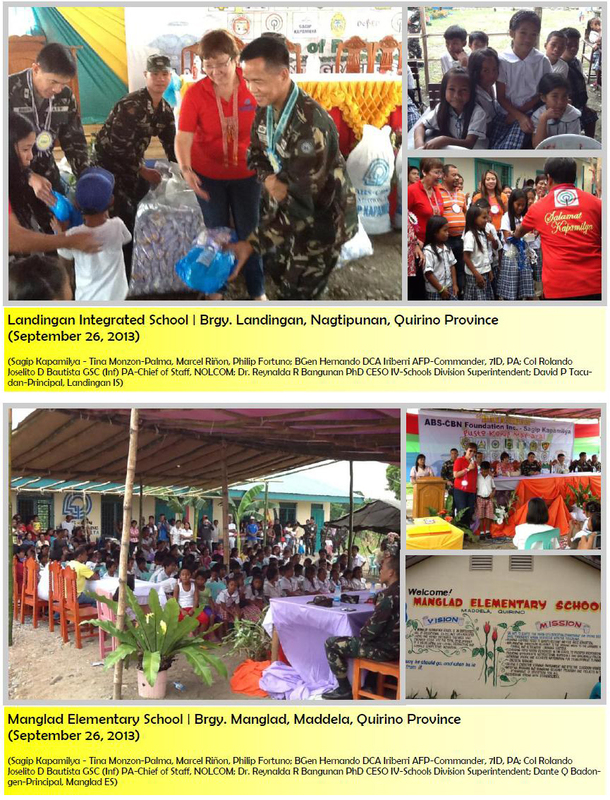 Landingan, Nagtipunan and Manglad Elementary School in Brgy. Manglad, Maddela, both in Quirino Province, last September 26, 2013. Each building unit is provided with armchairs, ceilings fans, and a lavatory. 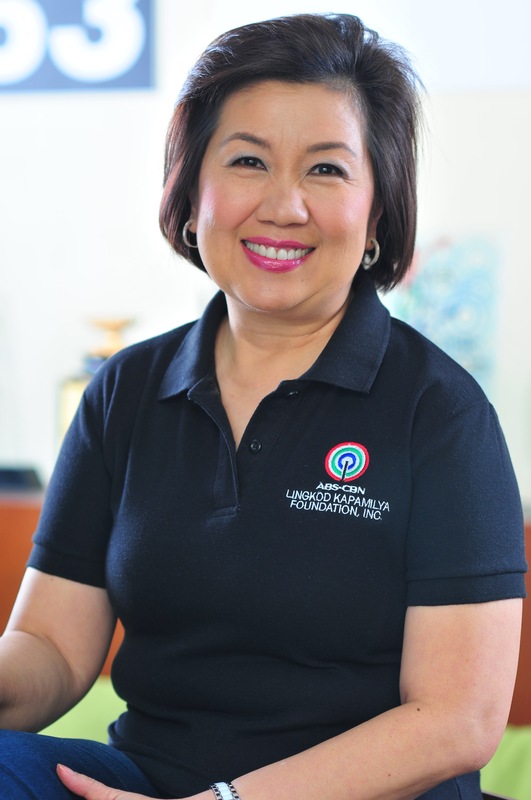 The projects were made possible by the partnership between Sagip Kapamiya and the Armed Forces of the Philippines and the spirit of bayanihan among teachers, students, local government units, and the Department of Education in Quir-ino Province.